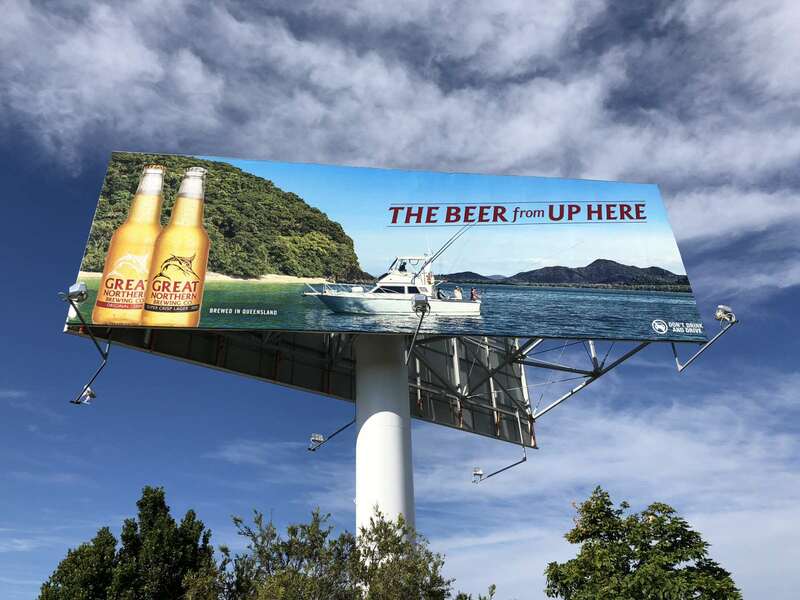 Our project management team in QLD recently finished a complete refurbishment of the Yatala Brewery billboard, which included major steel work repairs. We had replaced the skins on the structure a few times over the past 15 years, and each time took note of the steel structure's condition. Late last year we were again requested to remove the old skins and replace with new ones, and we inspected the condition of the structure when the skins were to be removed. We found the structure had begun to rust, and the skins were coming loose due to the fixing screws in the rusty structure. This situation meant that we had to immediately repair the structure as it was a matter of safety. The refurbishment works took 6 weeks, which is twice as long as usual due to weather conditions, as we could not weld or paint on site if it was raining, and couldn’t fit the skins if it was windy. In total we spent just 5 days on site to get the job done. This month SignManager is fundraising for Red Nose Day. In Australia, nine children die suddenly and unexpectedly every day. That's over 3,200 families that experience tragedy this every year. Research is needed to find out why, and to help change this number to zero. 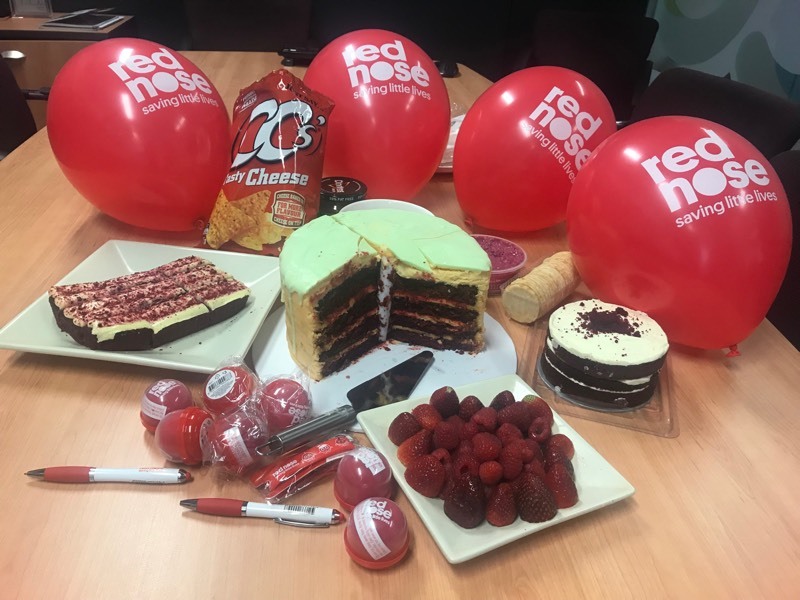 The Red Nose charity relies on the generosity of the community to fund their research and support systems, so this month we hosted a morning tea to fundraise and support this worthy cause. We hope to help Red Nose to invest in research, educate new parents and support those affected by the sudden loss of a baby or child. 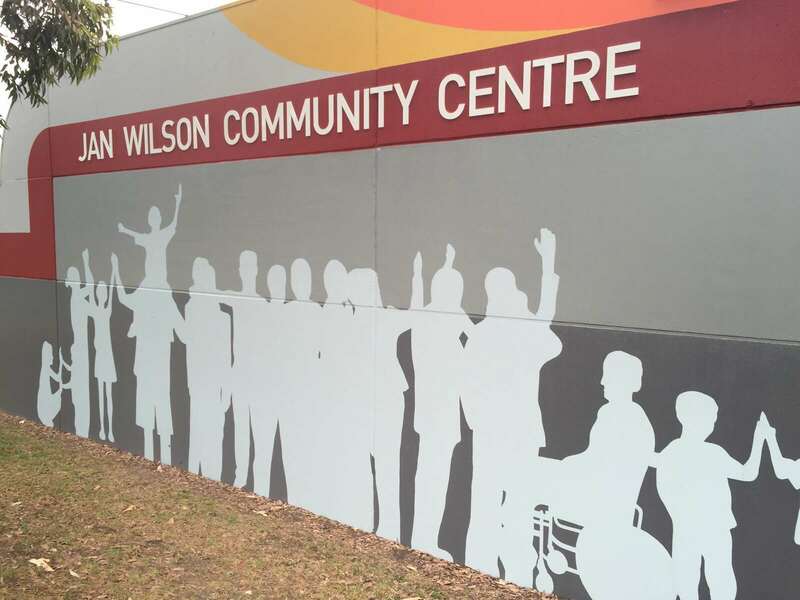 SignManager have completed many refurbishment projects on various sporting and community facilities for the City of Greater Dandenong in recent years. They found that their centres were lacking in warmth and street presence, and wanted to create a look that would be more inviting to the community. We created an external finish using creative colour combinations, formes, shapes and silhouettes. This has given the tired old buildings a welcome breath of fresh air, and has also greatly improved their street presence. An exciting by-product of this bold design is that it has dramatically deterred graffiti, which had been one of their most difficult maintenance issues in the past. Wes Parker from CGD has advised that not one graffiti clean-up has been needed at any of the facilities since the refurbishment. 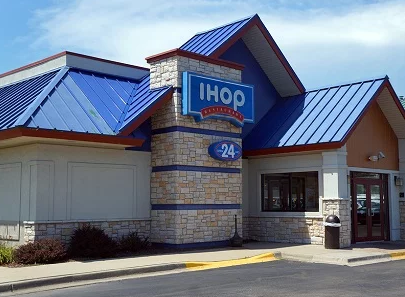 US-headquartered pancake restaurant Ihop drew a massive social media backlash after announcing it was changing its brand to Ihob – with the b for burgers. Eight out of ten customers entered a store for the first time due to a digital sign catching their eye, according to a recent survey. Each year, the world of digital advertising transforms. 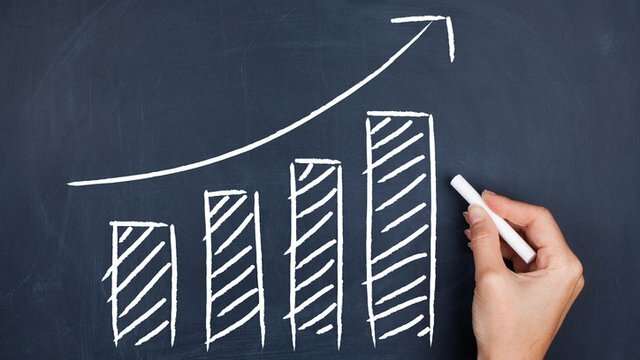 The truth is that it's transforming all the time, but taking stock through the year is a convenient way to mark milestones and speculate on where the digital signage industry is headed. The WL-330NUL is the world's smallest pocket router at only 17.5g in weight and 6.5cm long. 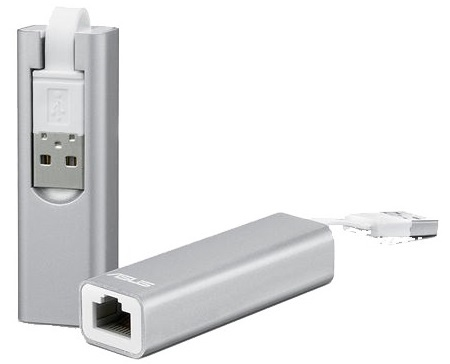 Whenever you're travelling or simply at a cafe, getting online becomes so easy with all your devices using this USB stick-sized router. 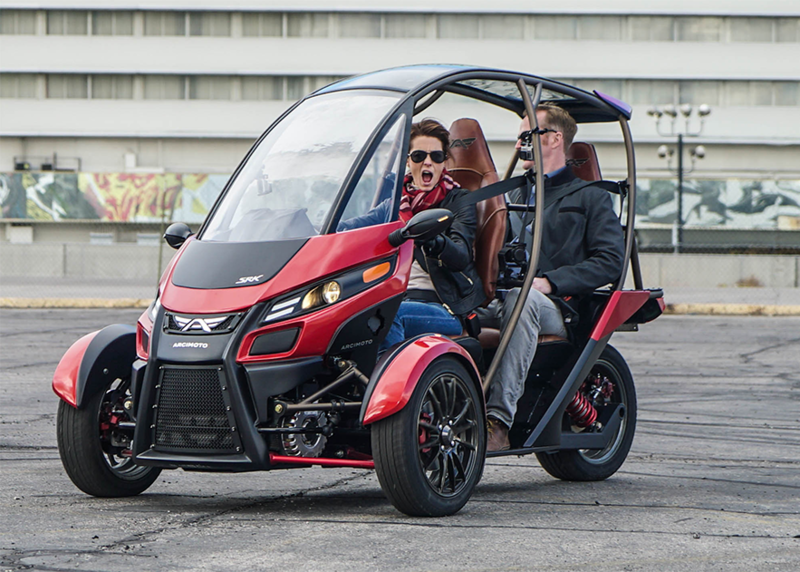 Arcimoto defines the Fun Utility Vehicle category, delivering a thrilling ride experience, exceptional manoeuvrability, full comfort for two passengers with gear, optimal urban parkability, and ultra-efficient operation, at an affordable target base model price. In 1829, Louis Braille published the first book introducing the braille system - and while the applications of braille have been immense, the system is designed around the outdated technologies of the 1800s. 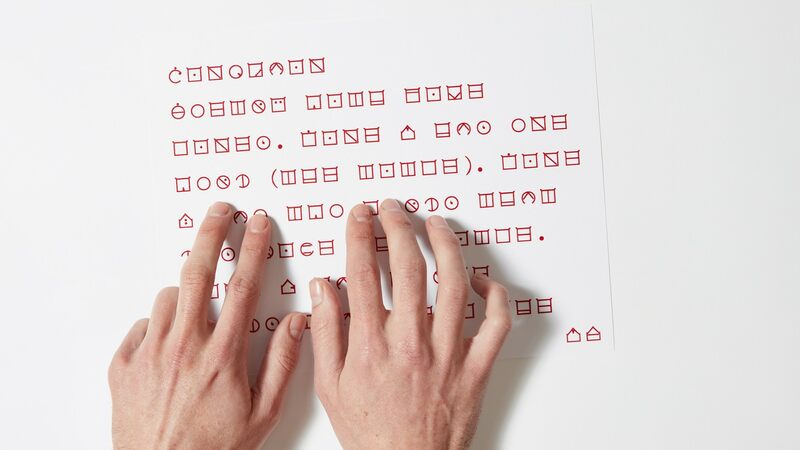 ELIA have created a modern, efficient alternative that's incredibly easy to learn for people who have a visual impairment.